Dive into Quartz Composer with step by step tutorials on how Audio Input can be used to animate and control generative or motion graphics. 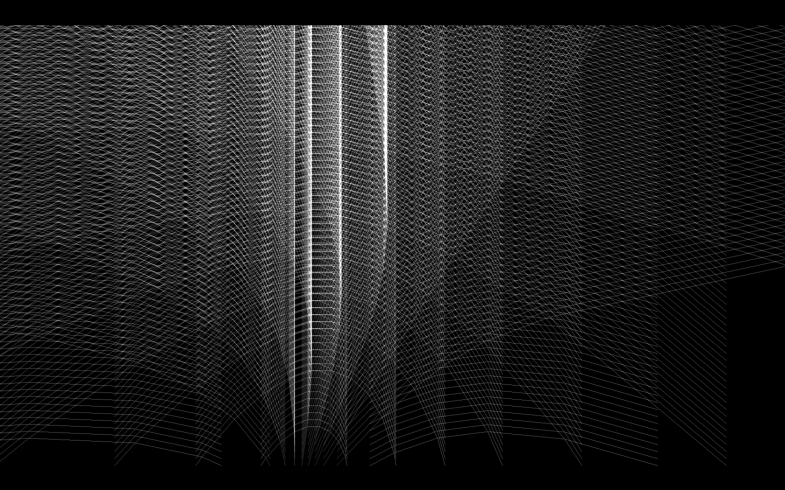 RECORD external data [audio-reactive video] through Syphon. From Kineme: Kineme Audio Tools & Kineme GL Tools.